You may have noticed my persistent Fruitshare.net plugging on Twitter has lapsed for a little while over the past week or so. Proper work [preparing borders for new planting] has been responsible for the mini break. But, despite the Twitter quietness, pretty incredible things have been developing for Fruitshare’s ‘spread the word’ campaign. It began with an article about Fruitshare in my local newspaper the Bolton News, [thankfully the online version doesn’t have the cheesy photo]. The article miraculously instigated two further publicity leads, a stint on BBC Radio Manchester with Heather Stott and, the cherry on top…an email from CBBC’s Newsround producer to say they’d like to feature Fruitshare! Obviously I said ‘yeah’! I’m now in the process of gathering some ideas… potential gardens, Fruitsharers and Fruitseekers that would be up for a bit of stardom. I think I have sussed the first two…but just need someone from around Bolton or Manchester, preferably with kids [age 6 to 12], with a bit of a passion for baking [or jam making or whatever] to be our featured Fruitseeker. I shall thus be approaching those already registered on the Fruitshare website to see if I can find that special star…filming will take place over the next couple of weeks. I’m very much excited about this little bit of national coverage for Fruitshare and keep my fingers crossed that it might just, maybe, possibly lead to a little bit more…I need to keep that publicity ball rolling. This week I will be around in the office a bit more so will continue the Fruitshare.net tweeting. If you happen to spot one, please do continue to retweet…it all really helps. The number of registrations on the Fruitshare website keep rising, especially on the ‘Fruit Wanted’ list. My next mission is to try and up the numbers on the ‘Fruit Available’ list. 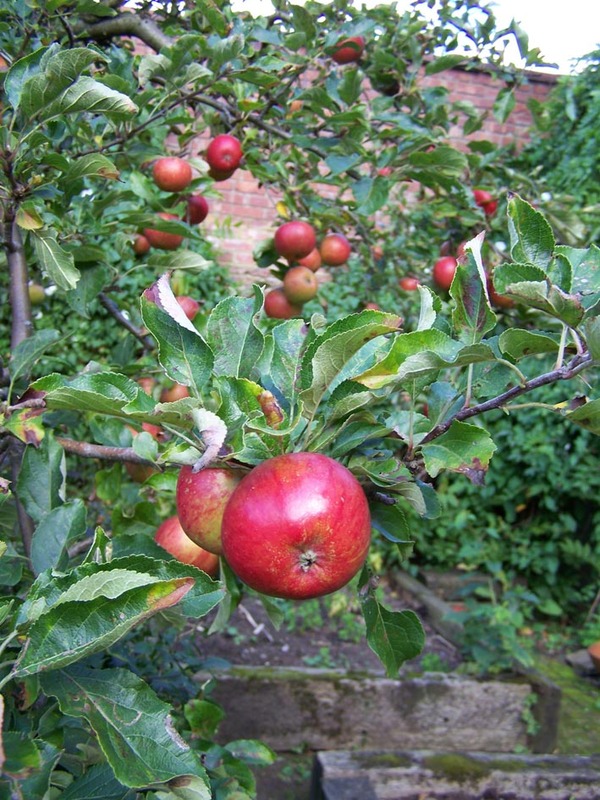 Any Fruitseekers reading this, if you know of anyone living nearby that has a fruit tree growing in their garden please let them know about Fruitshare. This poster could be used in local shops or even posted through letterboxes to help spread the word in your area. I will keep you all posted on how the Newsround feature develops and who will be the Fruitseeker star!